People always talk about the “Virginia Beach spring buying season” when they talk real estate. However, this year it appears as though the summer real estate market will be just as hot. 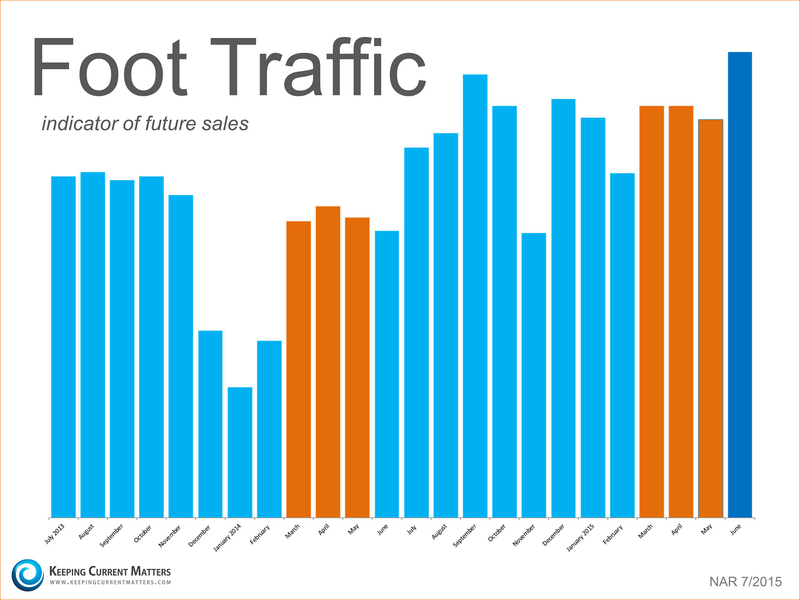 The most recent Foot Traffic Report released by the National Association of Realtors (NAR) revealed that there are more buyers out looking at homes right now in Virginia Beach than at any other time in the last two years including the past two springs (in orange below). We can see that the number of prospective Hampton Roads purchasers out looking at homes has been greater each month this year compared to the same month in 2014. 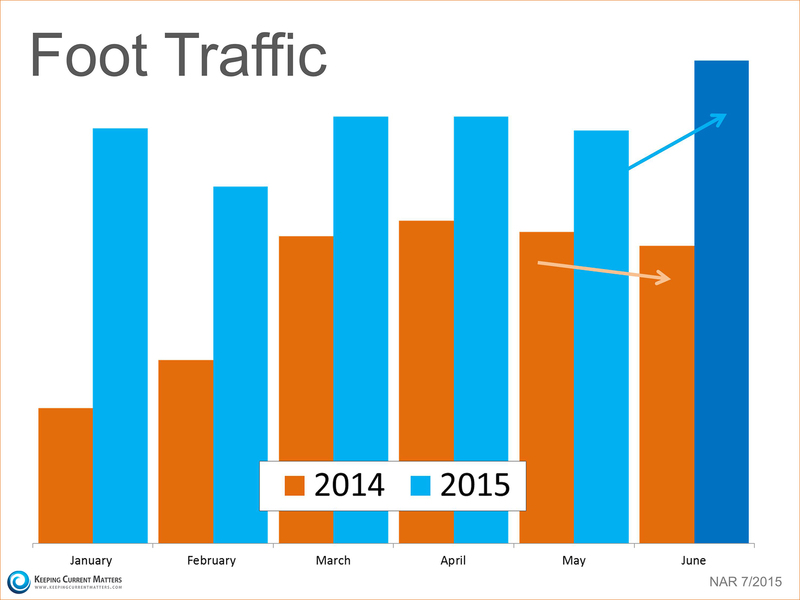 And, though foot traffic fell off last June as compared to May, this year it has increased nicely. This entry was posted in Buyer Info, Home Ownership, Local Info, Market Trends, Seller Info and tagged Hampton Roads, homes, houses, kitchen, Mortgage Rates, RE/MAX, Real Estate, Virginia Beach by remaxalliancevb. Bookmark the permalink.